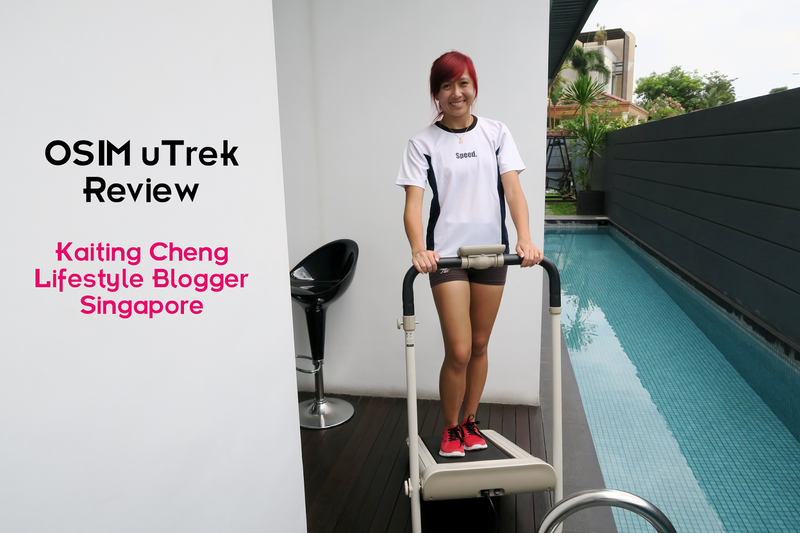 Well, here's an easy start, to exercise at home, to get on trek with OSIM uTrek! And the real life picture I've taken is here! 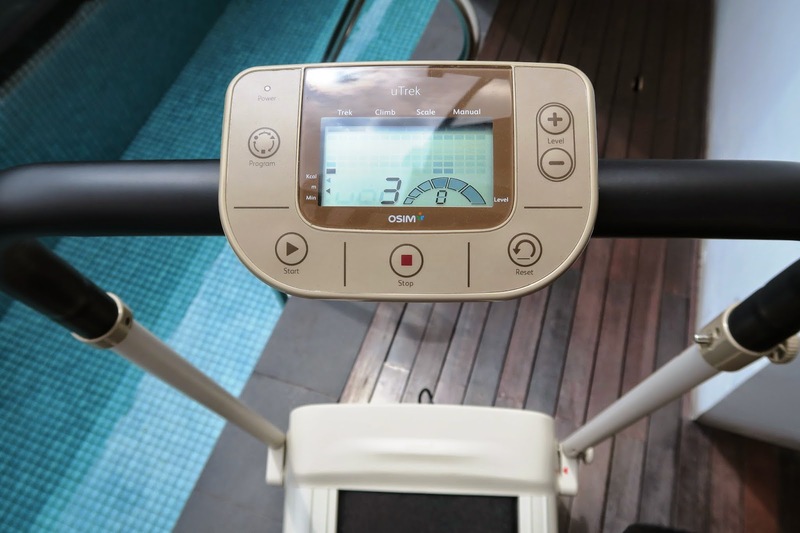 When you first start trying the OSIM uTrek, it may seem pretty easy, but try increasing the speed and it will get more taxing and you can burn more calories! Plus it gives your legs a good workout. 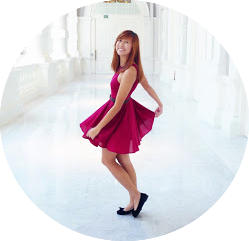 Girls who are looking to tone your thighs and calves? OSIM uTrek will really help! 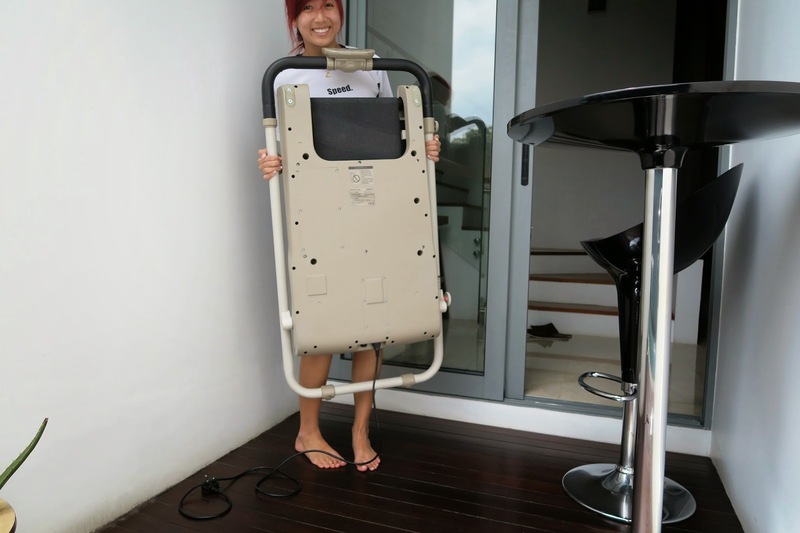 I think the best thing about OSIM uTrek is that it is so portable! Very convenient to use anywhere, whether indoors or outdoors, as long as there's a power socket nearby. 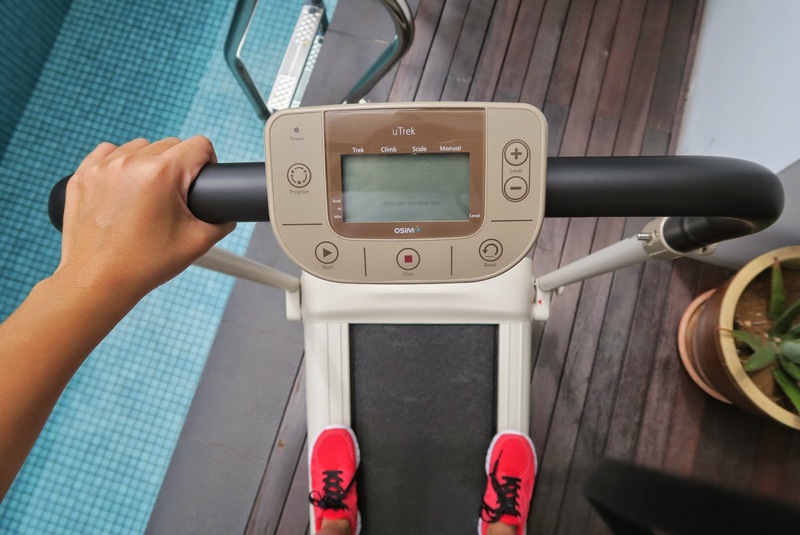 Furthermore, because it's not a full-on running workout, you can actually multitask while working out on the OSIM uTrek. For me, I take to watching Taylor Swift music videos on YouTube during my 15-minutes workout! How it looks like when it's closed, flat and takes up very little space, very easy to store! 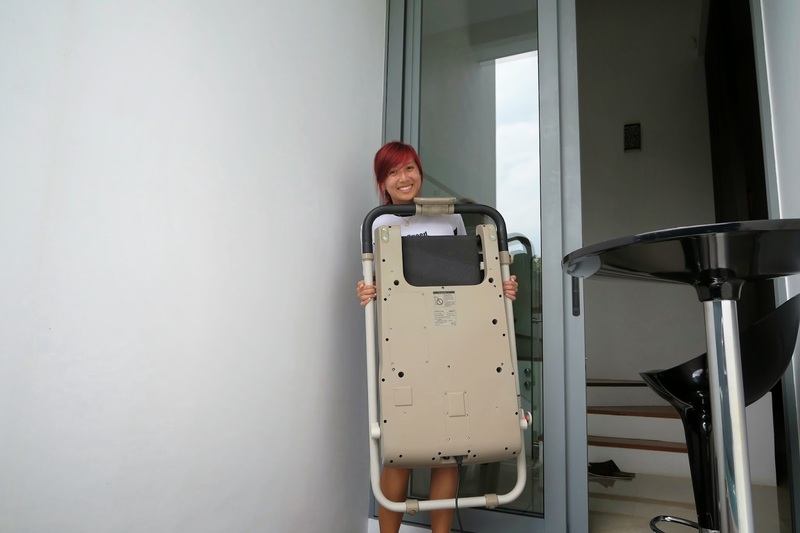 To prove it's really portable... HAHAHA self timed this la and somehow my head got cut-off. See I could carry up quite easily! It's pretty light too, if you wanna have to carry around to move it to a new place, just get someone else to carry with you! Then it's easy peasy already. Opening it and locking it in place is easy too! Make sure the arrows align then turn the knob until it's tight! OKAY so I've explained how it's convenient and everything, but what exactly are the benefits??? Look here and READ! ^ Pretty self-explanatory. 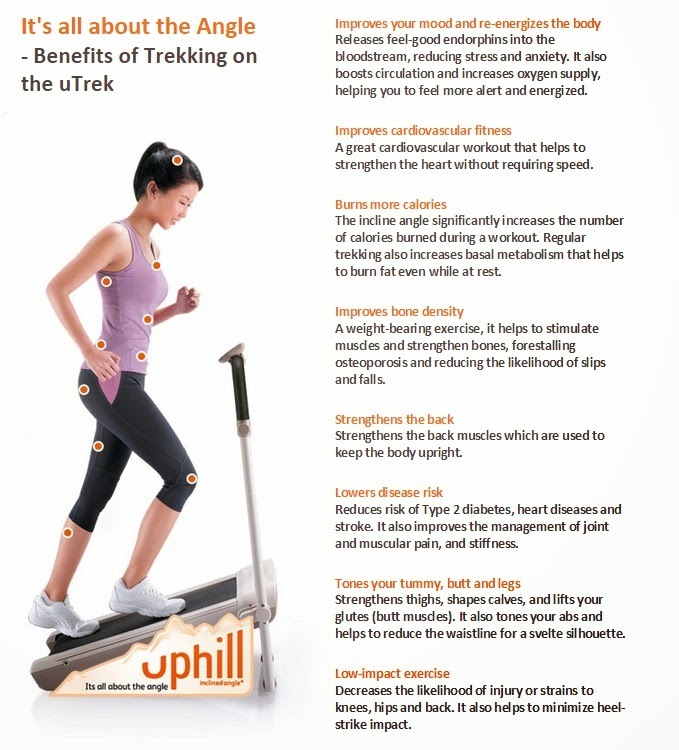 I feel that one important benefit of OSIM uTrek is the low-impact exercise. This makes it very comfortable and suitable for older people to use, even the elderly generation. We all know that as we grow up day by day, our parents and grandparents grow older as well. Health risks and diseases start coming in with age and it is crucial that the elderly generation keep their physical and mental self healthy. However, I must add that these benefits do not come about that easily. There must be pretty consistent usage of the OSIM uTrek, as with any lifestyle/sports equipment, for there to be good results. 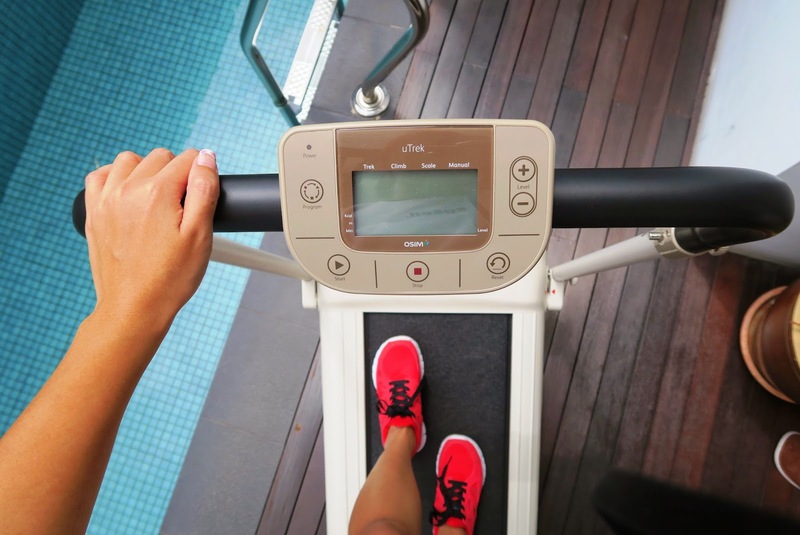 Check out this table to see how much calories you'd be burning while using the OSIM uTrek! 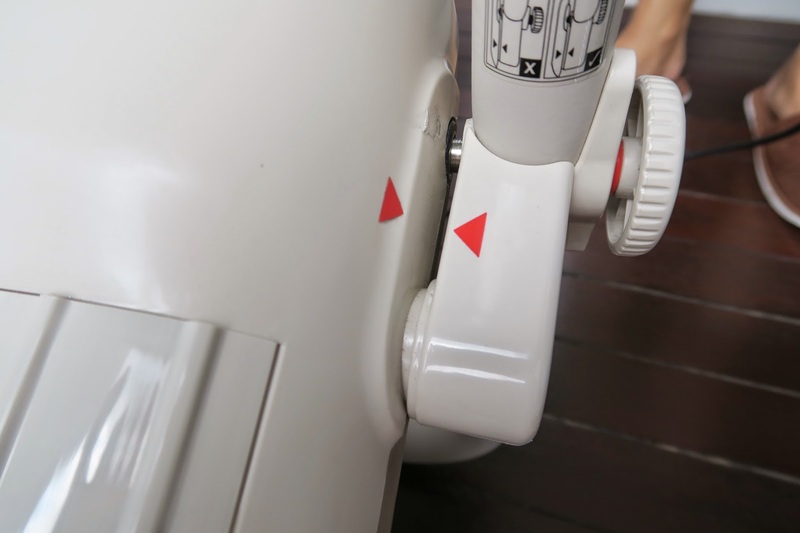 If you're looking to fully utilize the OSIM uTrek and maximise the benefits, I would recommend slowly starting from the lower levels for the first few days. It's convenient to setup and use, and you just have to spend 15 mins on it everyday (or alternate days). Then after you feel like your muscles are used to the upslope exercise, increase the level to reach the higher levels where you'd be able to build muscle strength and train your endurance. 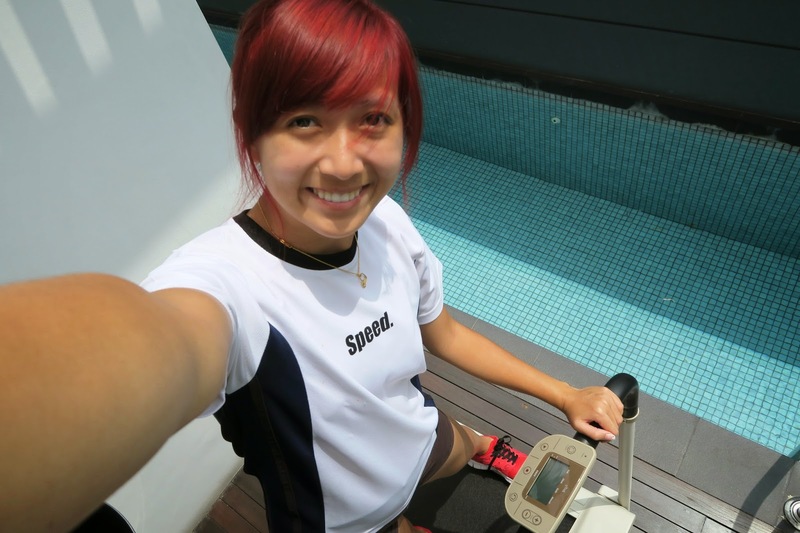 My mum loves doing exercise too (she says she has to burn away her fat tummy hahaha) and she was delighted to be able to exercise at home on OSIM uTrek! Her review is that it's very easy to use and it's not too taxing on her knees, like how running on a treadmill is like. Furthermore, it gives her adequate exercise to make her perspire, yet is not too intense that she would feel sore in her joints, especially her knees and hips. For now, my mum goes up to level 3-4 only because she's not used to walking upslope yet. But because she consistently exercises, I'm sure she'll be able to go up to the higher levels by next week! See, even my grandpa tried it! 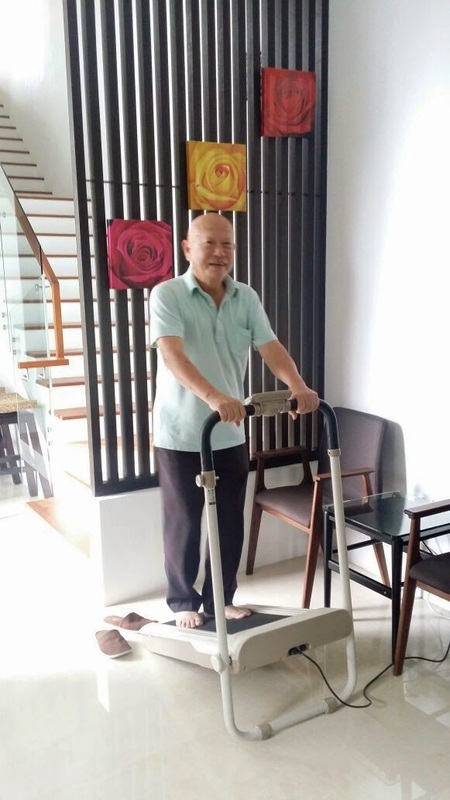 I think OSIM uTrek is also especially beneficial for old people at home because they tend to sit around at home the whole day without doing much exercise. For my grandpa, he has high blood pressure so he's always encouraged to get up walk around to burn some calories. Apart from walking our dog Lucky, now he has OSIM uTrek to walk on! Indoors somemore, can avoid the harmful sunrays and dreadful heat. 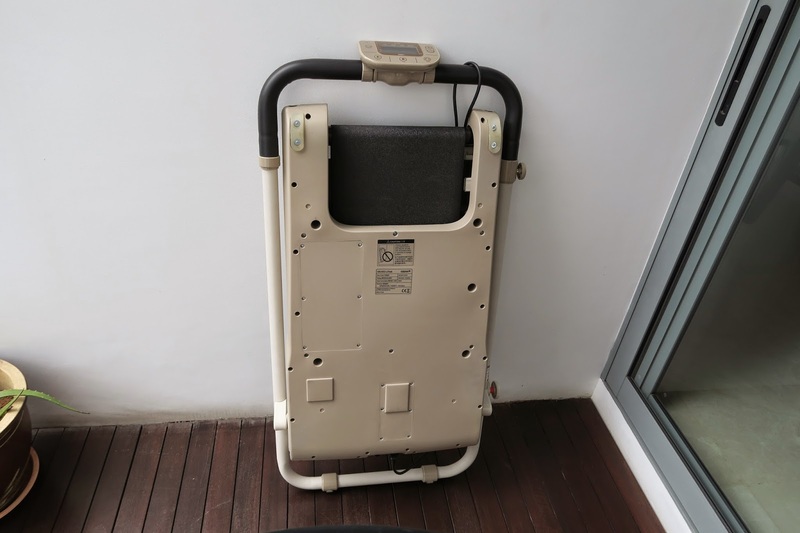 My experience on OSIM uTrek is positive after using it a few times. It does works up a sweat and I normally bring it up to a level 5-6 for a more intense and calorie-burning workout. After each workout, my leg muscles would be quite tired and sore, especially my calves because it is afterall, an upslope climb. But results are satisfying because my thighs and calves looks toner after just a week of utilizing it! And I only use it for a short 15 minutes each time. 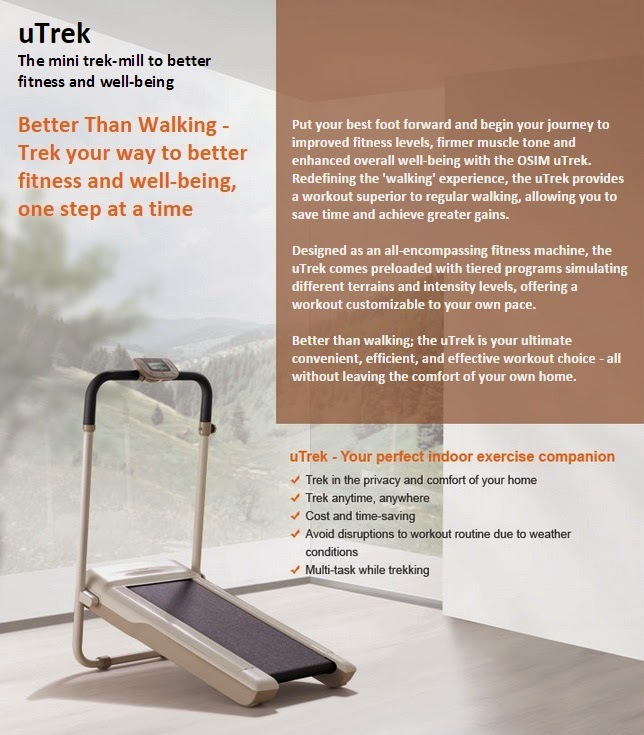 Although the OSIM uTrek looks small, there is actually more than enough space for you to place your feet and walk/stride comfortably during the workout, without feeling like you're going to fall off. 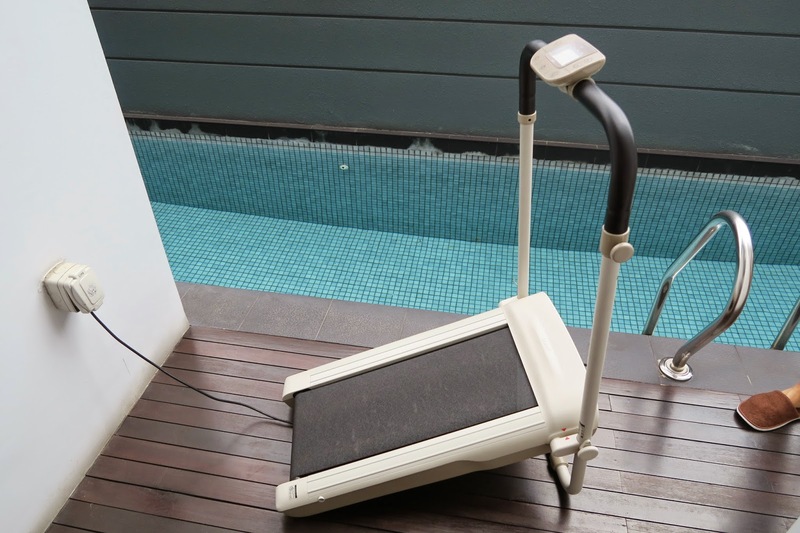 Oh and I wanted to mention that the OSIM uTrek can be used either either with shoes or without. From my own experience, I think wearing shoes is better for a longer time usage on the OSIM uTrek. However, if you just want to casually burn off a few calories with the lower level settings, barefooted is fine too! Doesn't affect performance. 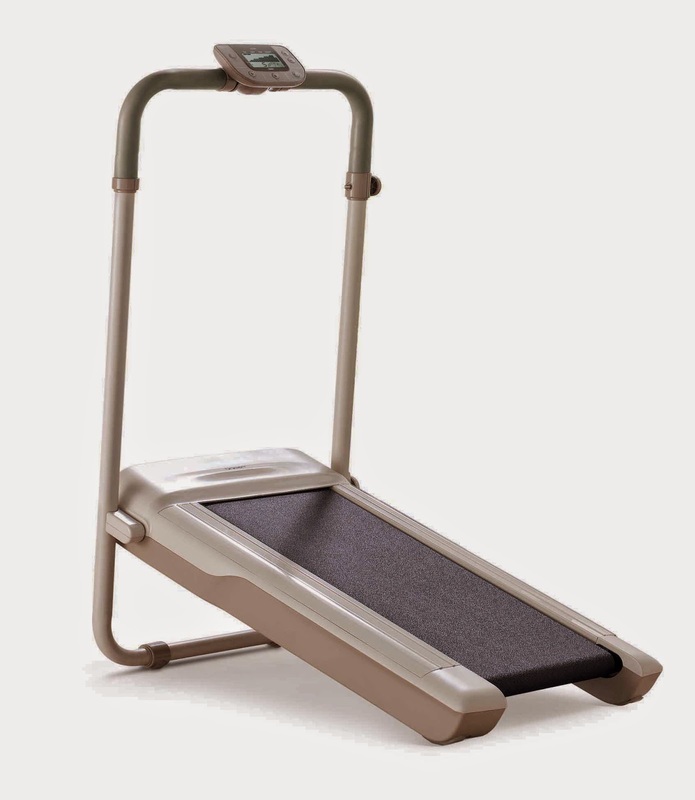 I would definitely recommend OSIM uTrek as a very useful and convenient trek-mill (mini treadmill) that's just as efficient, and very comfortable to use for all ages (except kids who are too short)! Furthermore, everyone is gonna be eating so much during the Chinese New Year festive season this February, so it's best to get a uTrek and get your whole family to exercise! 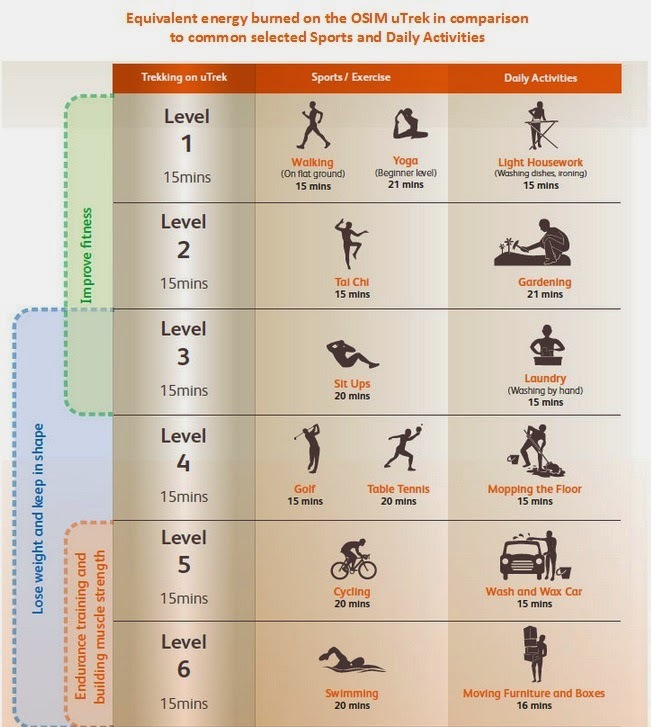 15 minutes per workout is already enough. Get yours now from OSIM! Hi, how do I buy this thing? Did you know you can shorten your long urls with Shortest and make money from every click on your shortened links. Can this be used without slope?